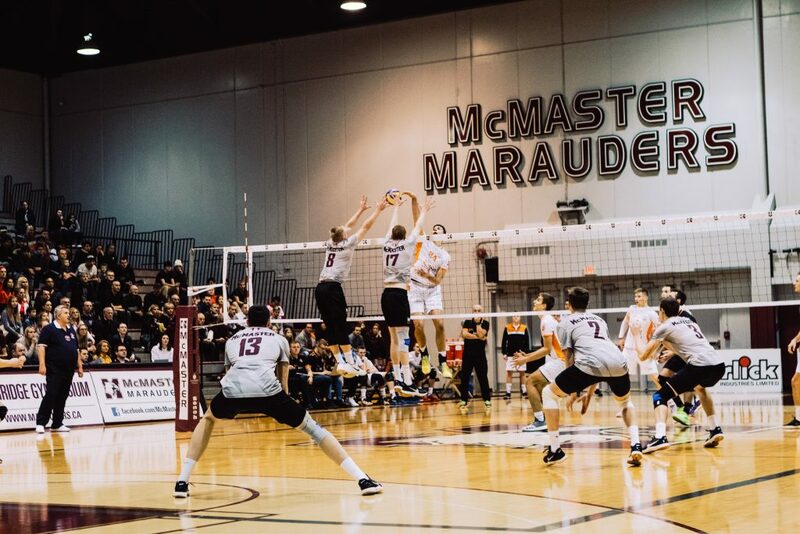 On Jan. 20, the McMaster men’s volleyball team narrowly avoided a division-shaking upset at the hands of the bottom-of-the-division Brock University Badgers. After managing to survive the close five-set match, the Marauders found themselves ranked fifth in the country, holding onto their spot atop Ontario University Athletics West division. A large reason why the Marauders were able to survive the Badgers was thanks to right side Matt Passalent, who recently returned from a torn labrum that had kept him out since preseason. Passalent’s six aces, 18 kills and team-high 25 points helped the Mac men stay undefeated in the new year. Passalent first returned to action just in time to help the Marauders in two key wins over top-10 teams. The 2018 OUA all-star combined for an impressive 25 kills and 31 points in his debut over the Jan. 12-13 weekend in Burridge Gym. There was a reason why Passalent was named an all-star last year, and his presence was missed in the Marauders’ rotation. 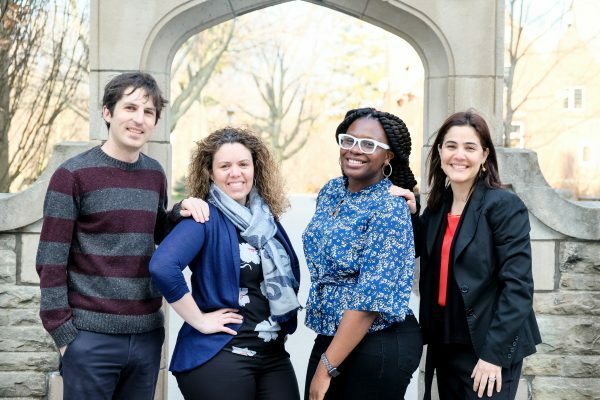 Passalent has deep ties to McMaster’s volleyball program, going back to his childhood. He was introduced to volleyball through his family, who all played the sport, and he began to play in a Hamilton house league around eight years old. Being in the Hamilton community, it was a natural progression to get involved with McMaster volleyball as Passalent began to make a name for himself, catching the eye of Mac head coach Dave Preston at a young age. Now in his fourth year with the team, Passalent noted how much his role has changed since first donning the maroon and grey. Rounding the corner into the final sprint of the regular season, the Marauders have their sights set on returning to the U Sports Championships once again, which will be held at Laval University this season. After hosting the tournament last year and finishing with a bronze medal, the Marauders know it won’t be an easy task to repeat as OUA Champions. But before the team can even think about making a trip to Quebec City in March, they still have six regular season games to play. The remaining games begin with two tough weekends ahead, with a trip to a hostile Waterloo University coming on Feb. 2. The following weekend, the Marauders will be hosting back-to-back games against Nipissing University and York University, where Passalent will surely play an integral role in the team continuing their winning streak.